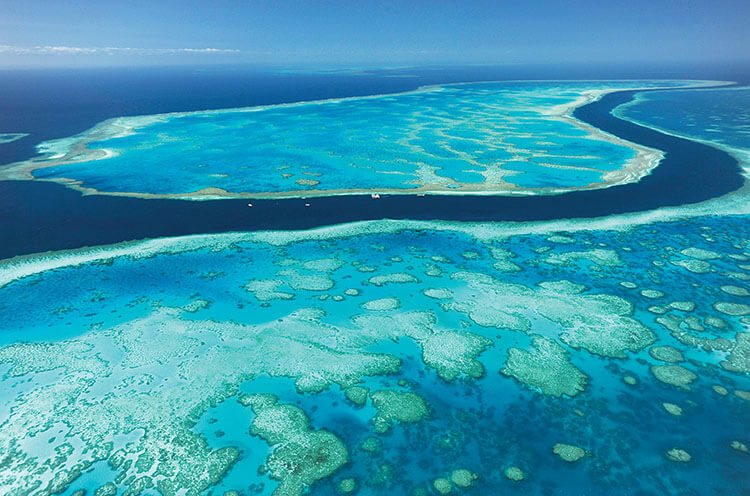 Checking in for your Great Barrier Reef adventure. 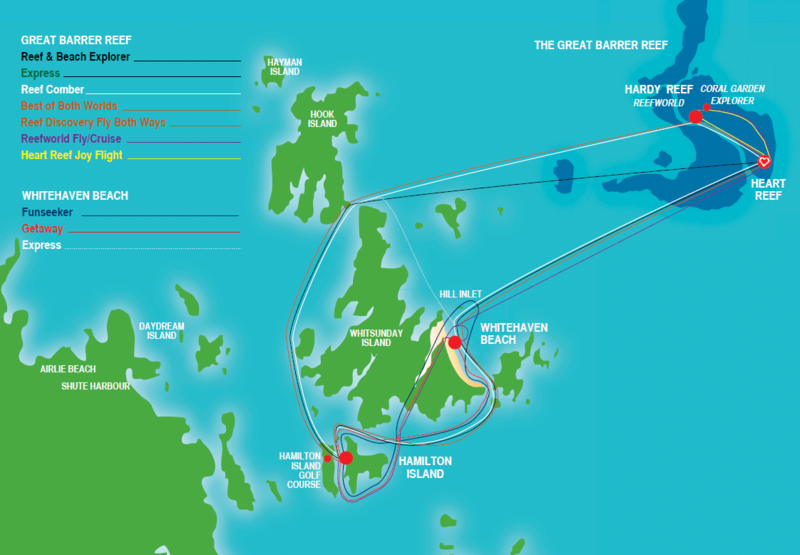 Check into the Cruise Whitsunday office 20 minutes prior departure and collect your boarding pass. 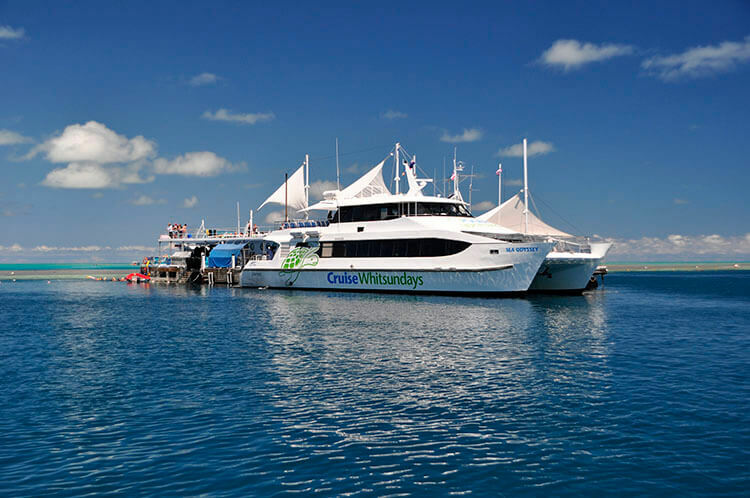 Cruise Whitsunday vessel departs Hamilton Island for Reefworld. 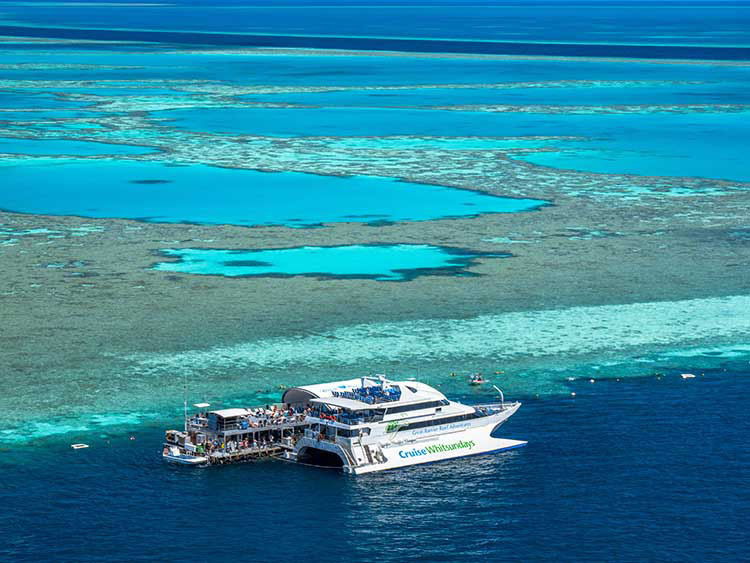 Sit back and enjoy your scenic cruise out to Hardy Reef through the Whitsundays. 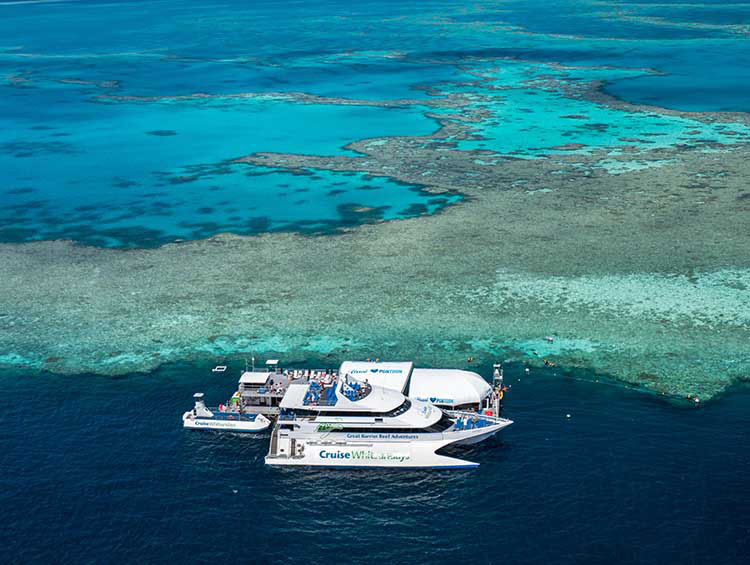 Spend approx 2.5hours at the Great Barrier Reef where snorkeling, a semi submersible and lunch is provided by Cruise Whitsundays. 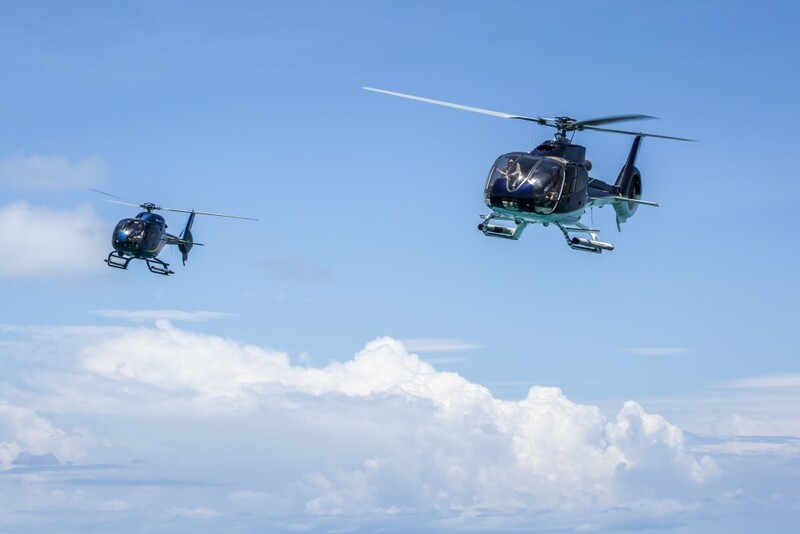 Depart Reef World by helicopter (approx. 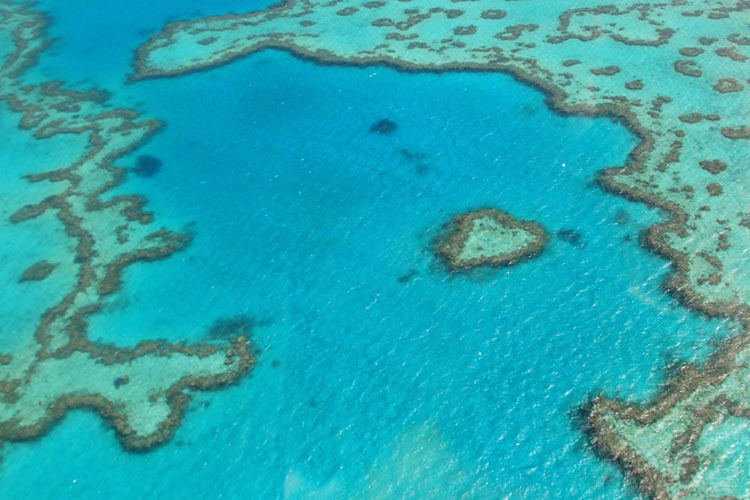 35 minutes) with scenic views of Whitehaven Beach, Hill Inlet, and the outer reef including Heart Reef. 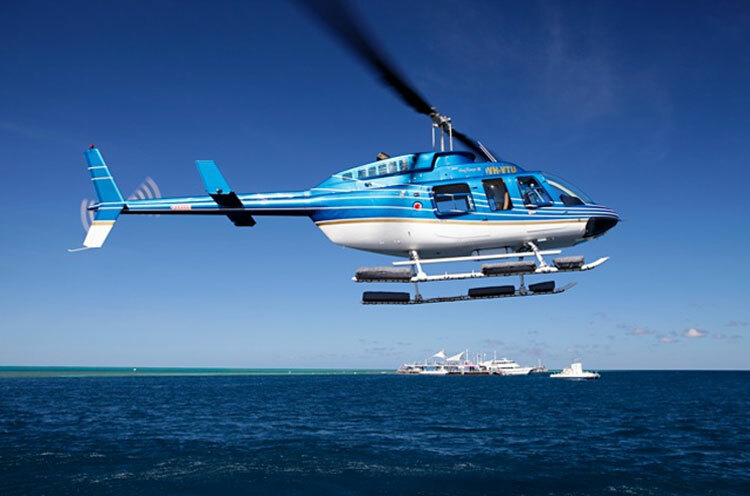 Once you land back at Hamilton Island Air we will organize a complimentary transfer to the Cruise Whitsundays office, Reef View Hotel, Beach Club or Whitsunday Apartments.